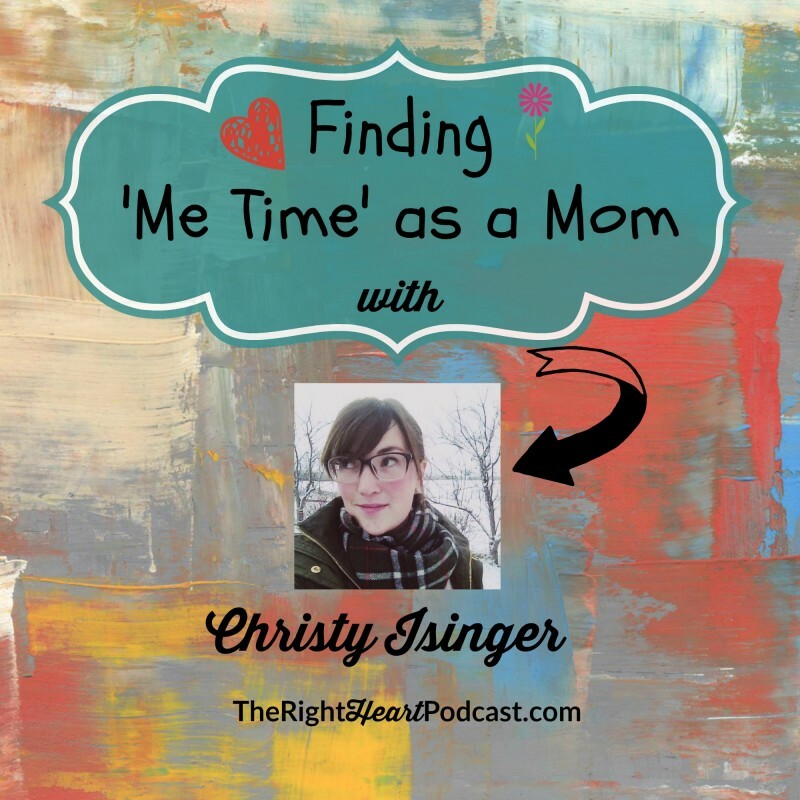 Christy Isinger was fun to interview. I enjoyed meeting her back at Edel 2015, and I knew then that she’d be a great guest for the podcast. Her sweet, bubbly voice and down-to-earth honesty make you feel like you’ve been friends for ages. Christy is a petite Canadian sweetheart with five beautiful children, one wonderful husband, a sassy pair of glasses, a popular blog and podcast, and a crazy-high tolerance for cold, snowy weather (apparently). She also writes for Blessed is She. 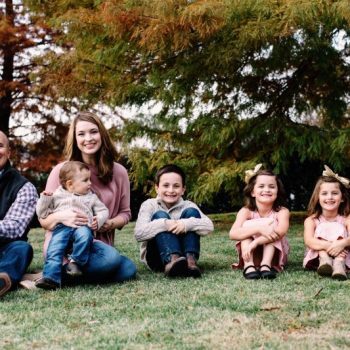 She’s been around the block a few times with this motherhood gig, and her honest tips about where she finds little moments for herself during the day inspired me to make more of an effort to do so myself. 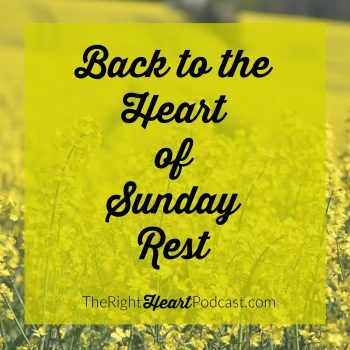 Listened to this podcast while I was playing play dough with the toddler this morning! Just what I needed to hear! Yay for God’s timing! We are doing Play Dough often right now as well! A friend gave us a big box of fun tools and toys for Play Dough, and all three of the kids will sit down and play with it for quite a while. Win-win!